Ganz was Hitler in all the parody videos. I suggest to watch whole film. He played in much better films and theater plays, and much better roles, than "Downfall". He was arguably the best German-language actor of his generation. OMG is that true? @4CardsMan what Vitaliy said. Watch the whole film or at least inform yourself before spreading this parody bs. Its a sad news. I love this actor, an of better of the history of cinema. 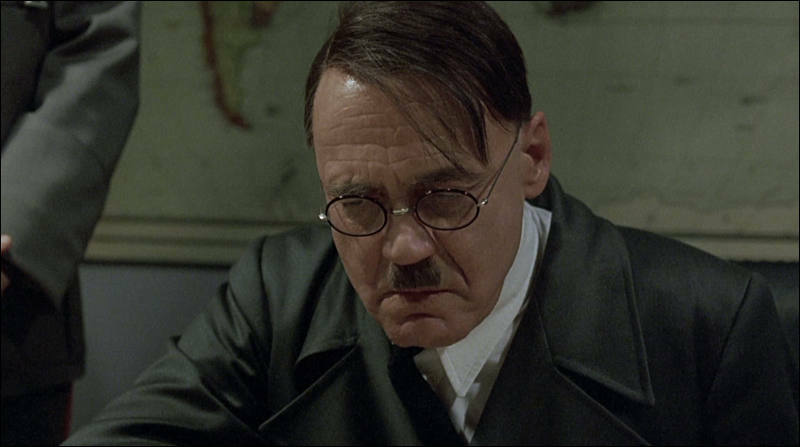 Although little known by the masses, I am sure that more people know about him for the parody of 'Hitler reaction ...' than having seen 'The Downfall'. It's in one of my favorite movies; 'Wings of Desir' of the master Win Wenders. I dont know that I suffered from cancer. He was one of our greatest!